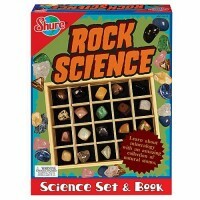 Smash, dissolve and create rocks with this smashing kids rocks and geology science kit. 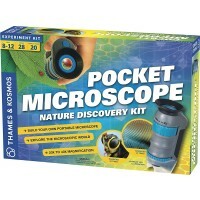 Your kids will really rock - they will discover so much about rocks and geology with this new engaging science kit. 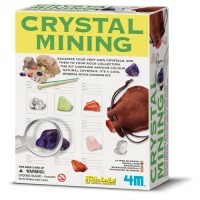 The history of our planet is presented in rocks. 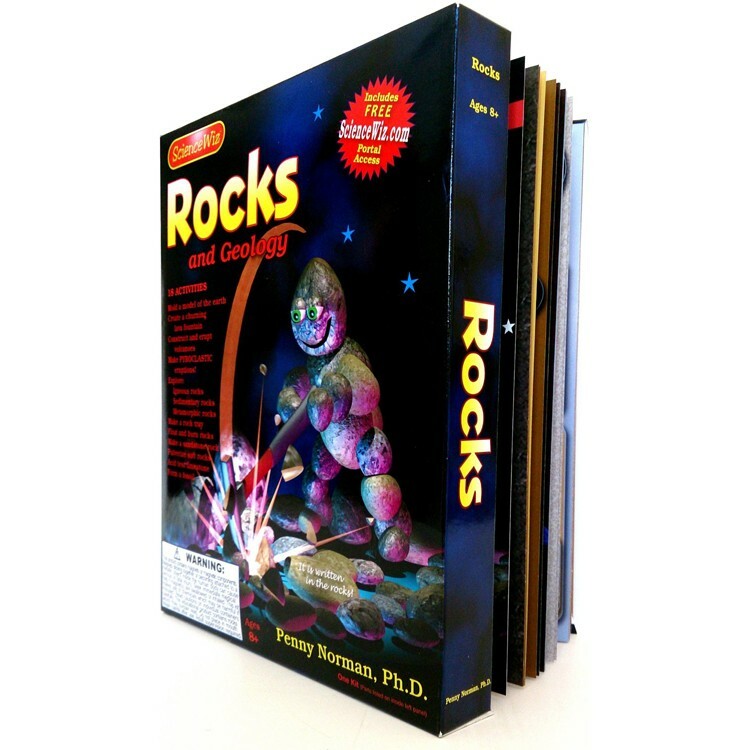 Rocks Geology Science Kit comes with all the materials and information to perform 25 exciting science activities and enrich your child's knowledge in natural science. 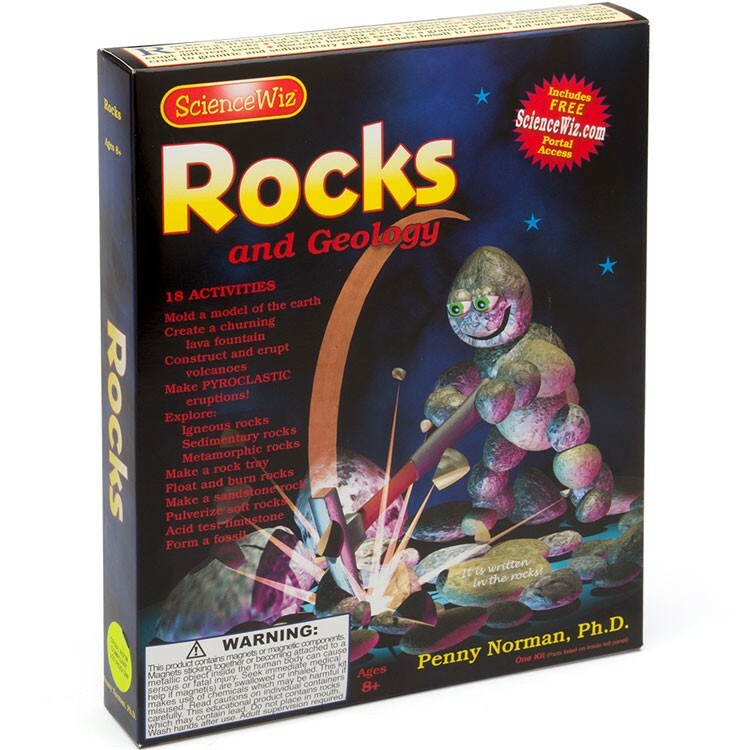 With this rocks educational kit children can mold and slice open a model of the earth; create a lava fountain to explore density, spew your own volcano; make your own pyroclastic eruptions; discover which rocks will float and which will burn; identify, break and display volcanic rocks; sediment your own sedimentary rocks; acid test rocks; explore metamorphic rocks, form fossils, and much more. 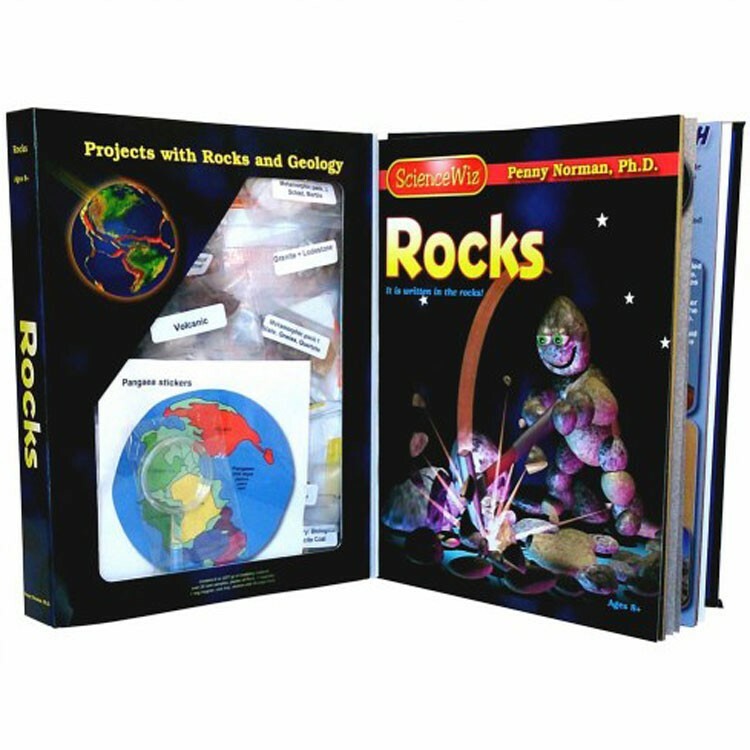 The 40-pages educational booklet that is enclosed in the Rocks Geology Science Kit, present the science of rocks for children in fun and informative way. 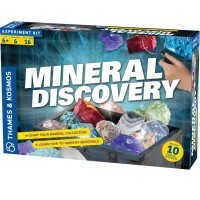 Smash, dissolve and create rocks with this smashing kids geology science kit. Dimensions of package 8.3" x 10.3" x 1.8"
Write your own review of Rocks Geology Science Kit. 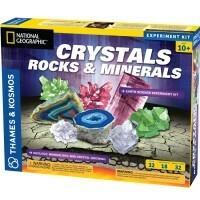 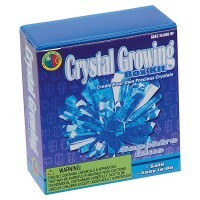 Rating: 5 Rocks Geology Science Kit by Confessa Bought these for my grandbabies. 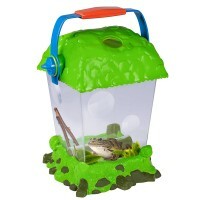 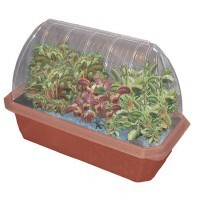 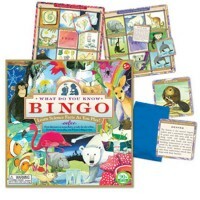 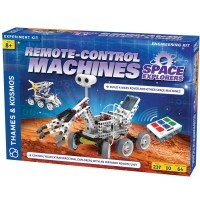 A perfect, fun, learning tool to teach them about the world we live in.